Through another forum I found out this pbase.com gallery by Kelvin Tan. 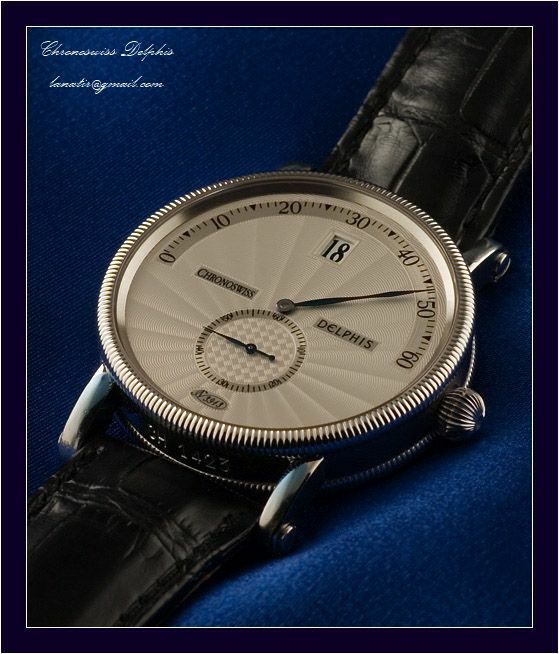 He made a few very nice shots of his Chronoswiss Delphis. Besides that, his gallery at pbase is worth checking out for all other photos he has made.